Murphy's Tire Mounting Lubricants make tire mounting easier and more efficient. They all provide maximum lubricity to provide an over-all quicker tire mount. Murphy's formulations are produced with premium raw materials and under strict quality control standards. The result is consistently high quality finished product. 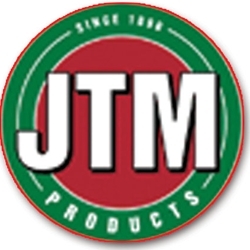 Murphy's products are approved for use by all major tire companies.